The Generic Manufacturing BT-350 Bottle Inverter Unscrambler is designed to sort bottles or containers from bulk, then reorient them so that they can run upright along a conveyor. 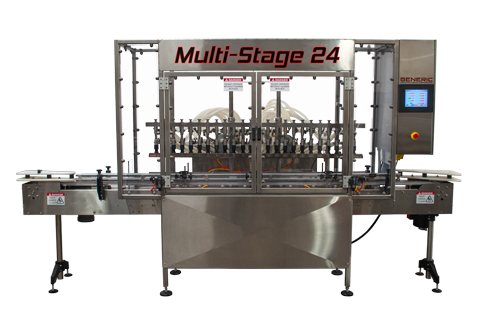 This machine is designed to run at speeds up to 350 bpm (bottles per minute). The BT-350 is PLC controlled and comes with a 6” touchscreen standard. Bottle unscramblers are essential pieces of any high-speed packaging line, as it is often far too slow to manually place containers on your conveyor system in the correct orientation while the conveyor is moving beneath them. 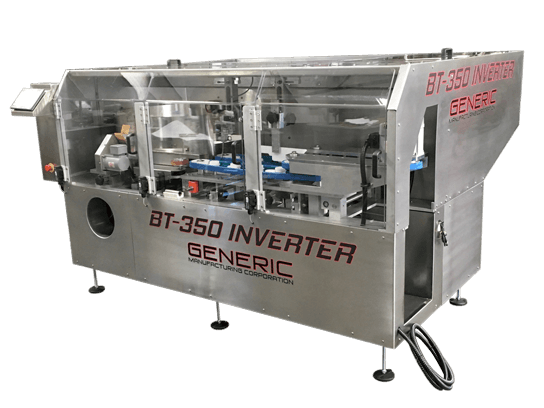 The Generic Manufacturing BT-350 Inverter is designed for high-speeds where human beings cannot compete, and can be ordered with multiple sets of change parts so that the machine can run various containers according to your facility’s packaging needs. 304 Stainless steel frame with safety interlocked enclosure to help keep operators safe. 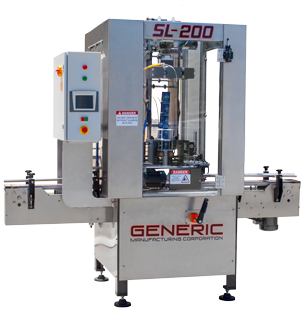 Machine speed: 0-200 bottles per minute depending on bottle size. All bottle contact parts are manufactured from Stainless Steel. Bottle orientating is adjustable and user friendly. Bottles are discharged upright onto existing conveyor. 6″ touch screen panel provide easy access to settings. Memory capacity for multiple job recipes: Speeds of bowl sorter, product elevator and belts, as well as bottle ID, are saved for reuse. 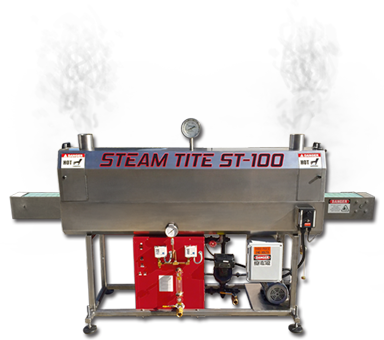 All speeds are automatically synchronized after SelfSet™ is accomplished. Hopper capacity: 26 cu. ft.
Power source: 208V, 50/60 Hz, 3 phase with separate ground. Machine dimensions: L. 98 x W. 74 x H. 56 in.